How to market to and grab the attention of farmers, a group notoriously difficult to persuade through traditional media and marketing. Land O'Lakes needed a marketing tool to engage farmers and convince them to attend a training seminar where the company exhibits its products, provides detailed information and unveils new technologies. Americhip worked with Land O'Lakes and its advertising agency to design a video book that speaks directly to farmers and to their concerns. 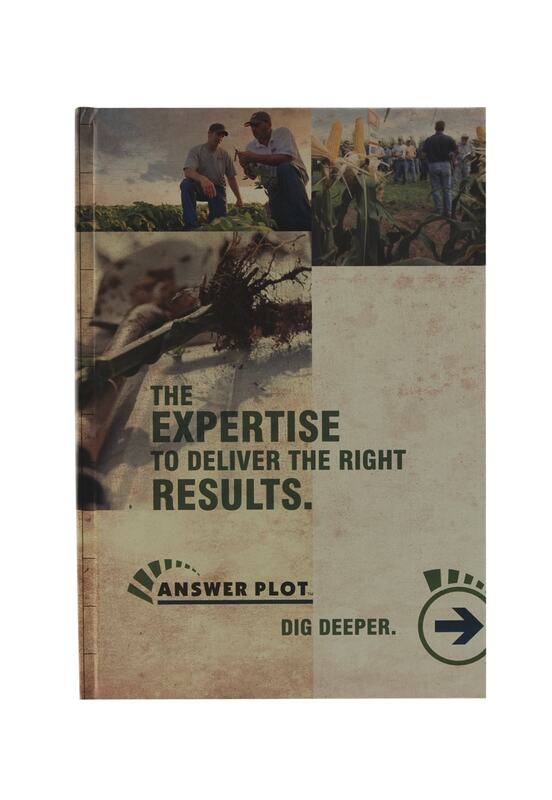 The videos highlight AgriSolutionsTM, crop performance, and getting the most out of your seed. 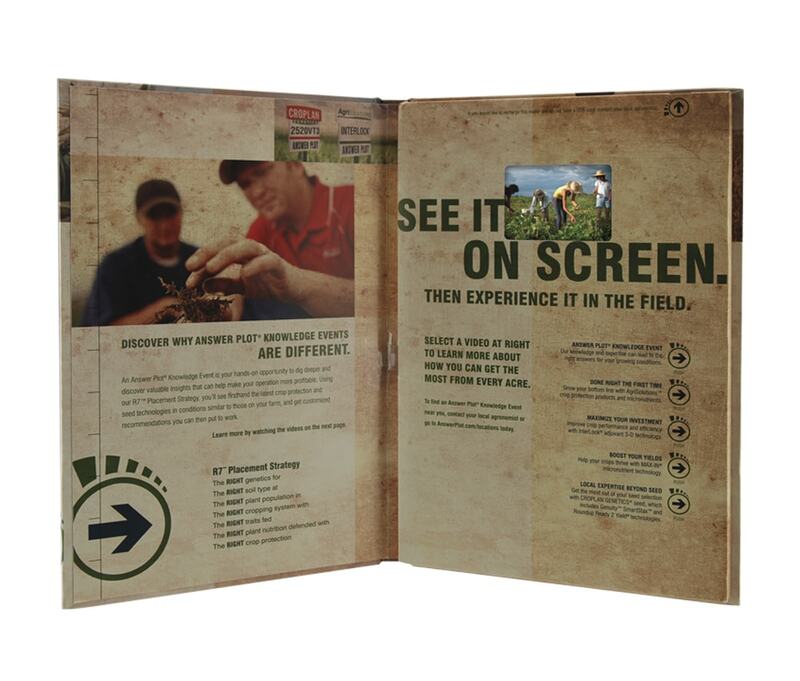 Land O'Lakes mailed the video book to 10,000 farmers throughout the U.S. 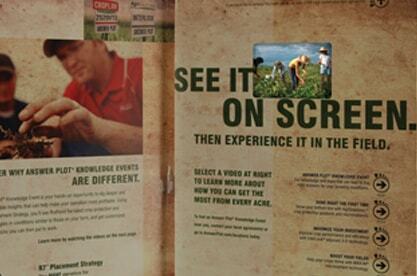 This unique direct mail piece won the prestigious Best of Show at the National AgriMarketing Association (NAMA).